Depression Isn't Always What You Think, 20 Subtle Signs of Depression! 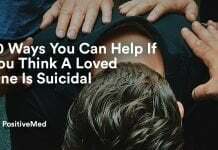 Home health Depression Depression Isn’t Always What You Think, 20 Subtle Signs of Depression! Depression Isn’t Always What You Think, 20 Subtle Signs of Depression! Depression is hard for those who have never experienced it to understand. More than just sadness, depression can suppress the immune system, c, interrupt normal hormonal function, and cause suicidal thoughts. Often times, depression is taken too lightly and a proper diagnosis can go unnoticed for years. 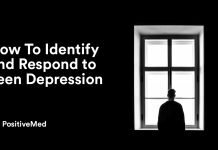 Those with depression may have difficulty recognizing it themselves, since it isn’t always accompanied by crying or sadness. Other times, someone who suffers may realize they are depressed but feel unable to express themselves. Being able to recognize the subtle signs is a great way to help identify depression in yourself or someone you know.A change in normal behavior is the best indicator for a symptom of depression. Look for these symptoms that contrast typical habits and seem out of character. If any of these signs and symptoms are present, they could indicate depression. Treatment varies case by case and is largely dependent on the individual. 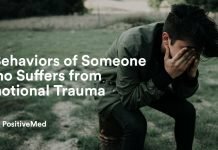 To receive proper treatment, speak to a professional who can confirm the depression and come up with a plan that’ll work best. Don’t expect depression to just go away, and certainly do not try to self-medicate, especially with controlled substances.Consult the possible symptoms above and more at the National Institute of Mental Health website to see if you or someone you know may qualify for depression. Getting help is the easiest and fastest way to deal with depression. 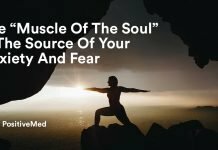 Here are some tips with talking about your depression with a professional. Millions of people suffer from depression, but taking just one step in the right direction is all it takes to begin recovery. 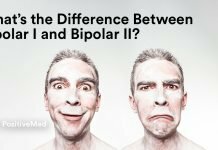 The Difference Between Bipolar I and Bipolar II?